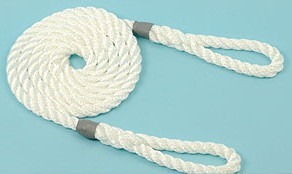 Our Lambing Ropes help you to give your ewes gentle and safe assistance during the lambing process. 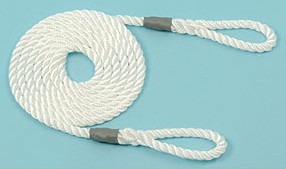 4mm lambing rope 1.5m (5') 2 loop. 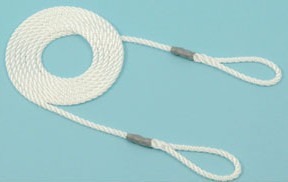 Our Lambing Ropes help you to give your ewes gentle and safe assistance during the lambing process. 4mm lambing rope 1.7m 2 loops. 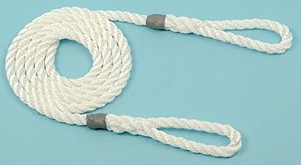 Our Lambing Ropes help you to give your ewes gentle and safe assistance during the lambing process. 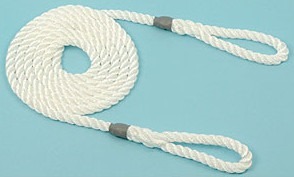 6mm calving/lambing rope 1.8m long (6') 2 loops. Our Calving/Lambing Ropes help you to give your ewes gentle and safe assistance during the lambing process. 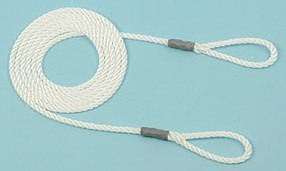 8mm calving rope 1.5m long (5') 2 loops. Our Calving/Lambing Ropes help you to give your ewes gentle and safe assistance during the lambing process. 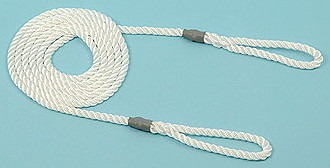 8mm calving rope 1.8m long (6') 2 loops.